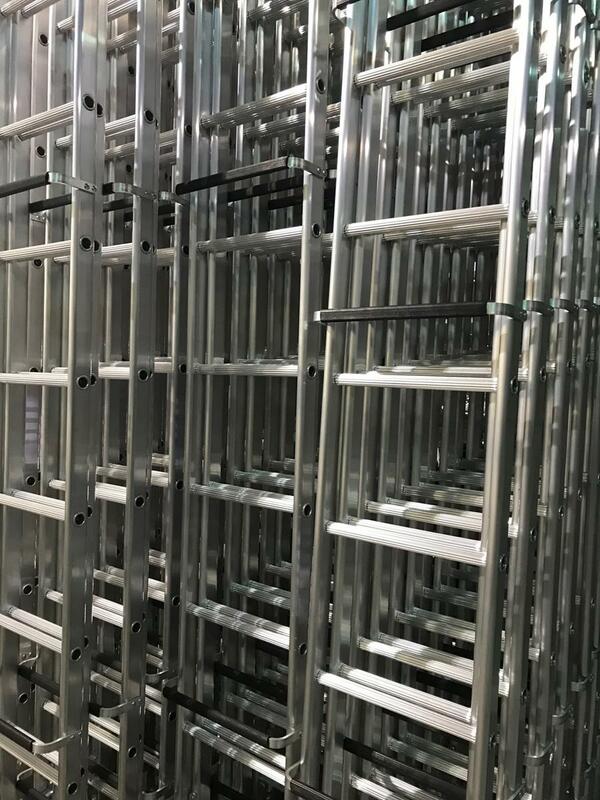 Home / Latest News / Chase Roof Ladders in stock for immediate delivery! We carry extensive stocks of high quality, heavy duty roof ladders. These are available on a next day delivery if we receive the order by 12 noon although Standard terms do apply. • Round deeply serrated rungs ensure safe grip at varying roof pitches. • Extending type or single section type with extension pieces offer complete flexibility with easy transportation.